NLC Solutions has been in the commercial cleaning business for more than 32 years, and our cleaning technicians are experienced in cleaning warehouses, offices, laboratories, and more. Because we are family owned, we know just what it takes to put a personal touch on our services and understand the importance of keeping our prices low so that we can keep our customers fully satisfied. If you need to find a commercial cleaning provider in Sayreville, look no further than NLC Solutions! Located in Middlesex County, NJ, Sayreville was incorporated as a borough since 1919. In the history of Sayreville, it is notable that the first settlers in this region are native Americans. Sayreville is bordered by Staten Island, Edison, and Old Bridge Township, among other municipalities. It is home to the popular Skate Park that is located in Kennedy Park. Floor Care in Sayreville:Do you need expert floor care services for your hard flooring or carpeted floors? NLC Solutions offers a wide range of floor care solutions that can come in handy. Industrial Cleaning Services in Sayreville:: Need power washing, steam cleaning or upholstery cleaning solutions? We can do it all! Green Cleaning Services in Sayreville:NLC Solutions is constantly making environmentally-conscious decisions to help our customers enjoy cleaning services while going green. Cleaning Supplies in Sayreville:Save time and money by ordering your cleaning supplies from NLC Solutions today as our on-demand warehousing expertise can give you a helping hand. Want to get an online cleaning quotation for your commercial property? 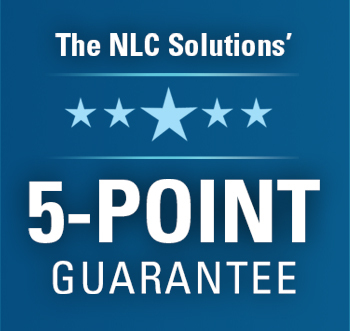 Call us at (908) 753-3900 or email us at info@nlcsolutions.com now!